PD-1 VTOL Fixed-Wing Unmanned Aerial System is ready to fly modular solution that can be easily customized in the field according to any mission. 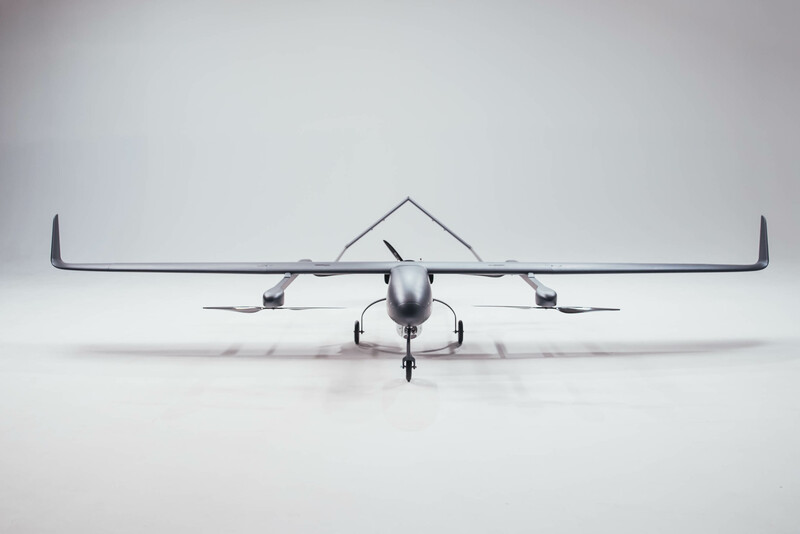 The features of tactical unmanned aerial system "Anser" are the speed of deployment, reliability and resistance to mechanical and thermal effects. Designed for tactical reconnaissance for a flight duration of up to 12 hours. Unmanned Aerial System "Sparrow" is designed to determine the coordinates of the enemy and air surveillance with an online broadcast at a distance of up to 20 km. Due to small dimensions and used materials it remains invisible both for visual observation and for radar systems. 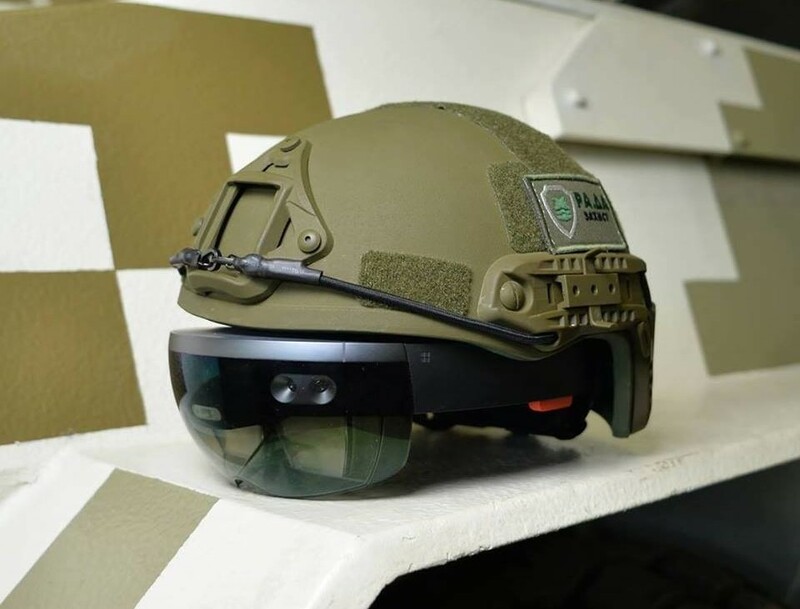 Helmet-Mounted Circular Review System for Armoured Vehicles. 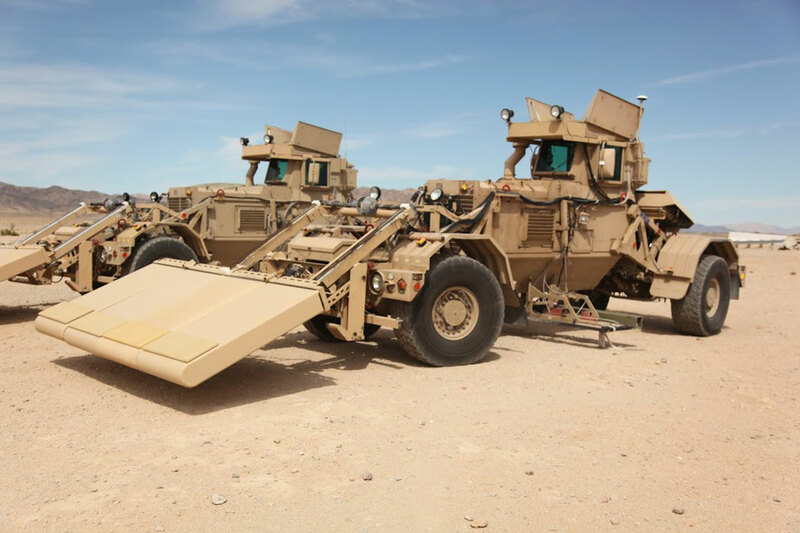 The crew gets an opportunity to inspect the surrounding area, while being within the heavy equipment, which increases and accelerates maneuverability and accuracy of control. Reducing of the time required for area scanning to detect mines. Reducing of the expenses spent to purchase and maintain mine detection equipment. Detection of metals, plastic, ceramic or composite materials that are usually used for weapon production on human body and also containers for explosive compounds. 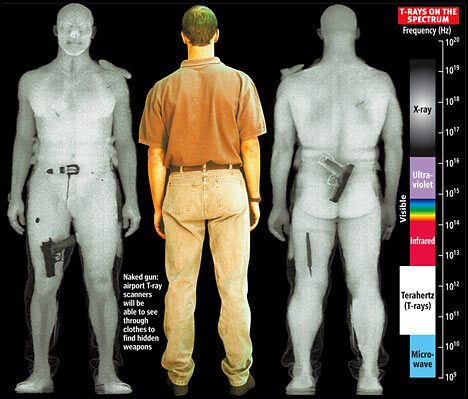 The scanner is harmless for human health. It is designed on the principle of receiving human radiation at the frequency range of scanner operation. 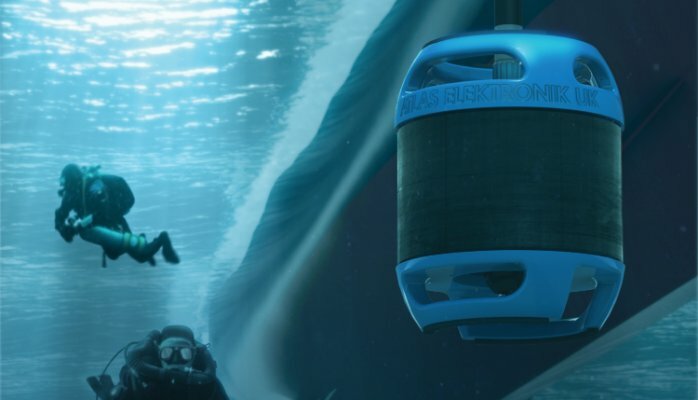 The mobile sonar station designed to detect and identificate underwater subversive teams and capable to operate in both active and passive modes. The project solves the problem of detection and identifying submarine sabotage forces, is able to determine the range of marine objects and build their routes and operate in both closed water and open water areas. Updating of topographic, digital, electronic maps and navigation maps based on aerial surveys of areas using unmanned aerial vehicles and transferring of survey data through different protected communications and video streaming from unmanned aerial vehicles. Allows to ensure protected against obstacles communication method, sufficient for automative radio transmitters management. 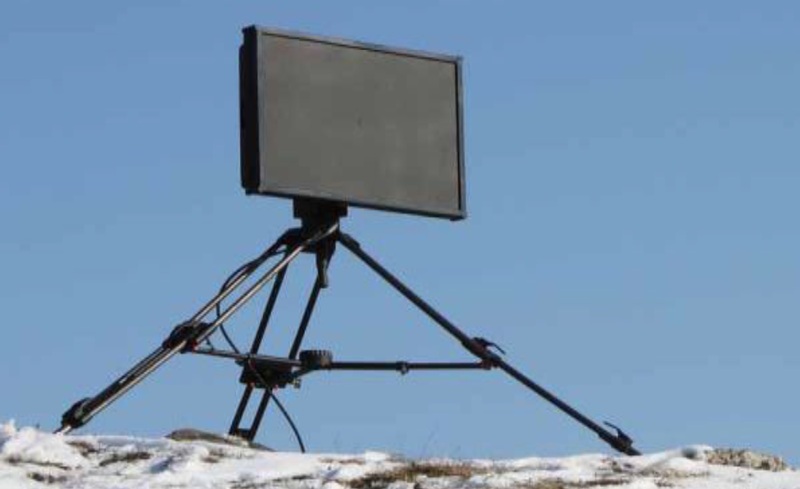 Radar station is used for continuous location surveillance, monitoring over battle area, provide protection for civil and military facilities, execution of frontier guard duty missions. Allows to conduct military trainings more effectively and with reduced costs.